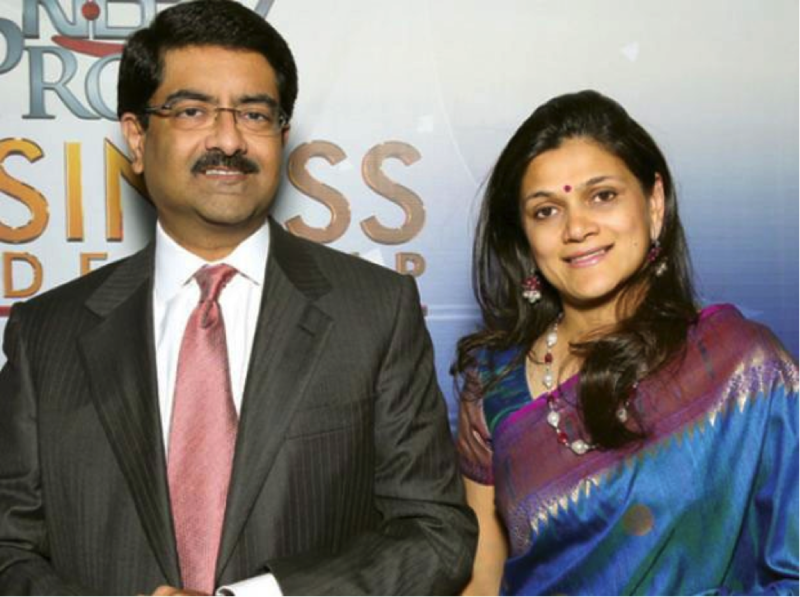 One of the shining marvels of India is the Birla family. You’d be wrong to think that theirs is just an exemplary contribution in shaping the dynamics of corporate world. Telecom, Retail, Apparel and Footwear, Chemicals, Finance, Infrastructure, Insurance, Science and Technology, Aerospace! These aren’t merely the industries the Birla group of companies have established a forte and repute in, rather are immovable milestones decorating their checkered entrepreneurial journey. The beauty about the legendary Birla family is that there are as iconic in transforming the landscape of corporate world in India as they are magnanimous in directing tremendous efforts toward philanthropy. Perhaps, it won’t be wrong to conjecture that the Birla DNA isn’t just about accumulating successes alone but about transforming lives for the better whilst leaving behind a legacy that India can be proud of. They’ve blazed a trail- so rich and profound in business and charitable landscape of India- that those who follow feel overwhelmed staring at a colossus. Right from their glorious philanthropic efforts from the 1880s to contributing a mighty hand in establishing a rich vein of corporate success in the 20th and 21st century, Birla is a name synonymous with versatility and creativity. Must we remember that not all who emerge as corporate scions in India are an element of envy and pride. Birla family- right from the early days of the great Jugal Kishore Birla and Shiv Narain Birla to the contemporary era marked by crony capitalism where icons like Kumar Mangalam Birla are thriving with unwavering focus, India has witnessed giant strides taken by this iconic name. But this world doesn’t thrive on commerce and the might of the buck alone. It prospers with innovation, likes to shape-shift with creativity, allowing the power of an idea to surprise it, time and again to transform it! And in the 21st century India, the Birla family has just the kind of ‘creative visionary’ that has helmed that role albeit branching out of the giant shadow to carve a fiercely independent image for self and thus, for the family! And for a change it isn’t yet another gentleman who is heralding the change. It’s someone completely different altogether. The image isn’t transfixed on the idea of a corporate scion emerging out of a super expensive luxury wagon, wearing as much a sepia-tinted vision of past greatness clubbed with the sophisticated modern flair of reigning large but someone who’s enthused and brimming with ideas walking on the same earth as us. This time, it isn’t about a gold-plated fable producing larger than life dreams that seem best fitted in fancy tales but a pragmatic and daring thinker who is unafraid to follow one’s own course of path, in attempting to do something politely meaningful. 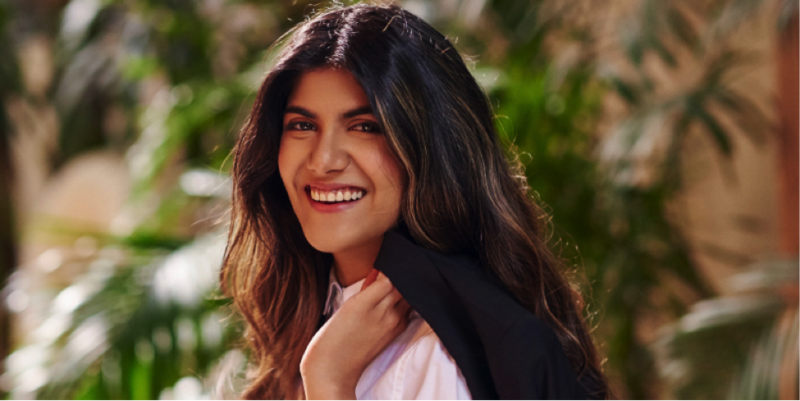 This time, the focus is on young, dynamic 22 year old from the Birla family who is more than the iconic surname she carries, giving a heart-ache to critics who cannot grow over stereotypical judgments. Yes, she is rich, very rich, but isn’t defined by money. She’s famous, even glamorous but isn’t a consummate fashioniesta, like many her age. 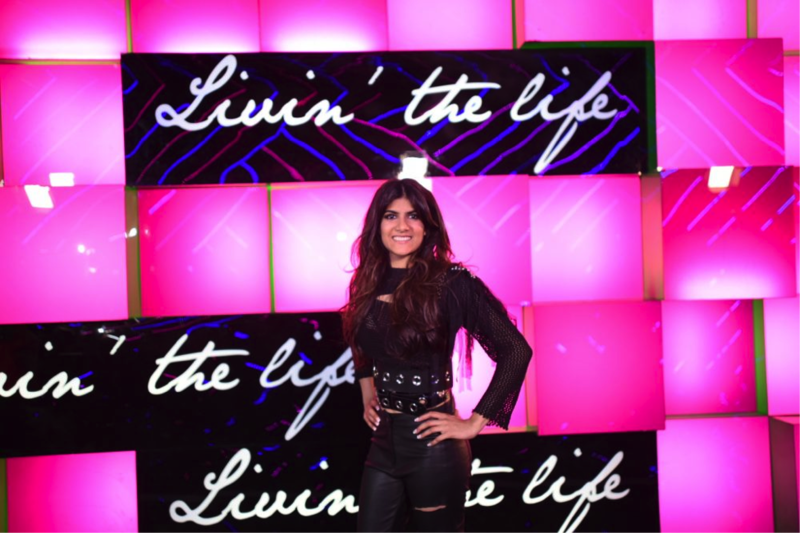 She’s a free thinking liberated gutsy woman who prides herself on following her own carved path to find who she is, and in that lies Ananya Birla’s enigma. Why she is creating news? 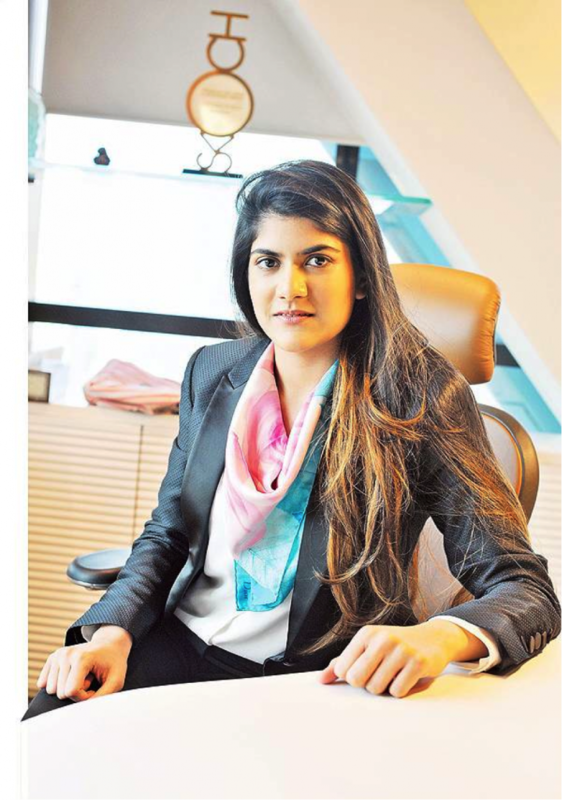 At an age where many youngsters are obviously identified as ‘son of, daughter of’ Ananya Birla is, truth be told, more than Kumar Mangalam Birla’s daughter. 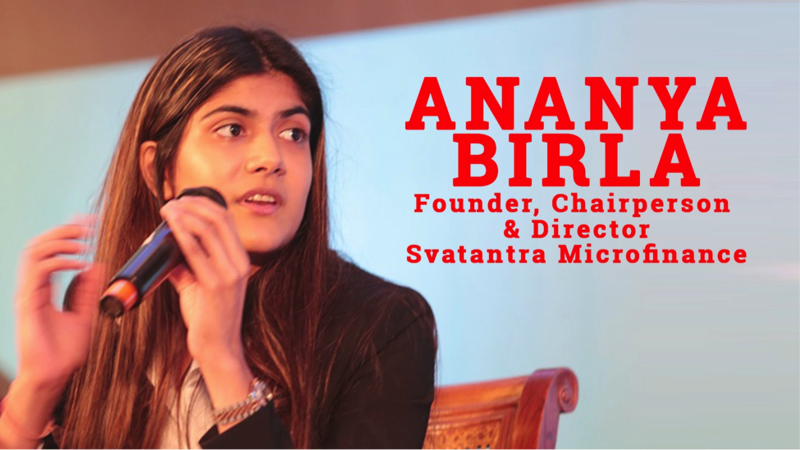 So much of a product of today’s youth of India- where personalities often oscillate from being hedonistic nobody’s to brash thinkers to being capable achievers- Ananya at 16 and half years created her own micro-finance corporation, Svatantra. The well-meaning corporation extends financial stimulus to women entrepreneurs across India that need early assistance to ‘get going’ to chase dreams. And that is just the beginning for a woman who wears cool weathers on her sleeve and an able head on her shoulders. 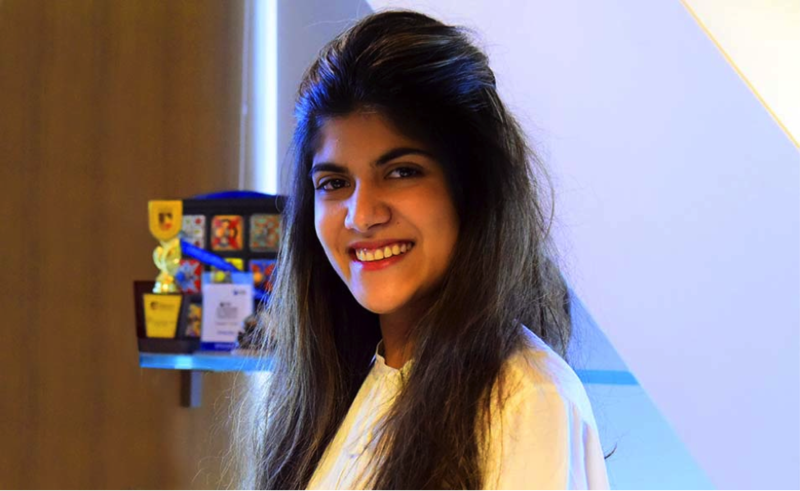 Before helming the affairs at Svantantra Microfinance, Ananya was closely involved in setting up ‘Piper’, an organization that specializes in creating laptops specially for young kids, using Raspberry Pi; a series of credit-card sized single board computers. But Ananya, a new kind of patriot, one who isn’t verbose about nationalistic fervor, decided to stay back in India to augment other business ideas and plans instead of moving with Piper at Silicon Valley. She continues to lend advisory role to the very first organization she helped create. But just when you begin to settle fathoming the myriad talent of this able youngster, you notice her repertoire expands. A young CEO who is also an accomplished musician. They say when you are young, anything is possible. But to make the indefinite a possibility, you need more than zest or energy. You need to be able to capitalize on your ideas setting foot on pragmatism. 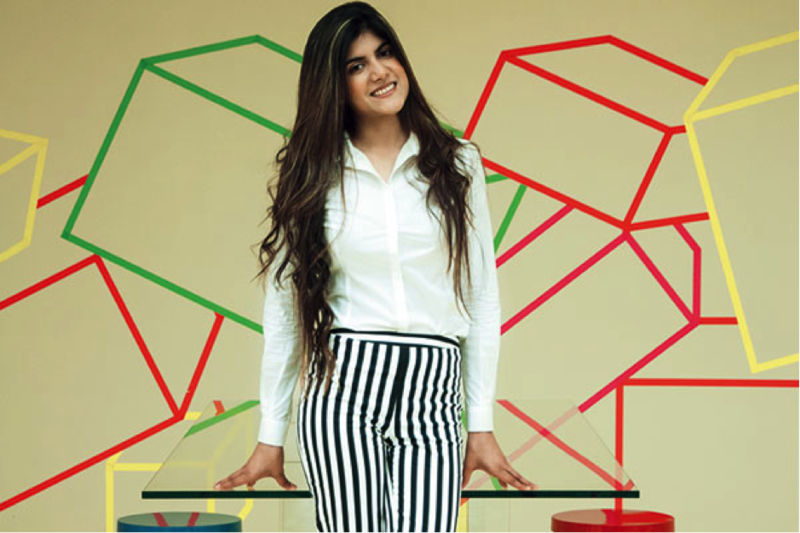 Ananya Birla, unafraid to tread on her own path did exactly this when she created CuroCarte, a luxurious E commerce portal that curates and designs inimitable decorative, aesthetical and hand-crafted products, using technology as an enabler to bring India’s definitive artistic talent closer to the world. 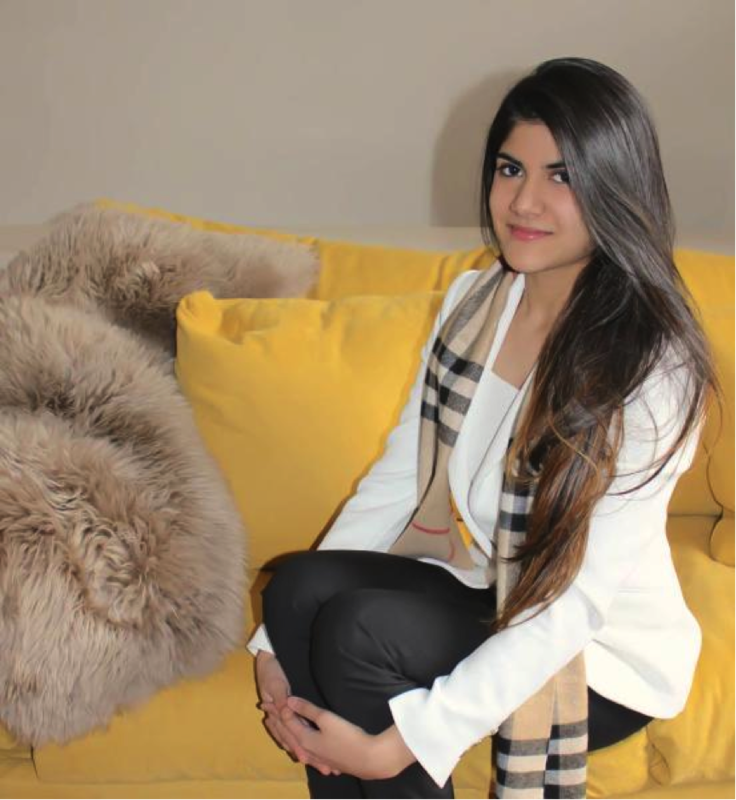 In the India of today, clinging to ‘start up’ culture like honeybees cling to a beehive, Ananya’s E-commerce start up has introduced a nuanced taste, elegance and magnificent design quotient to the concept of luxury. 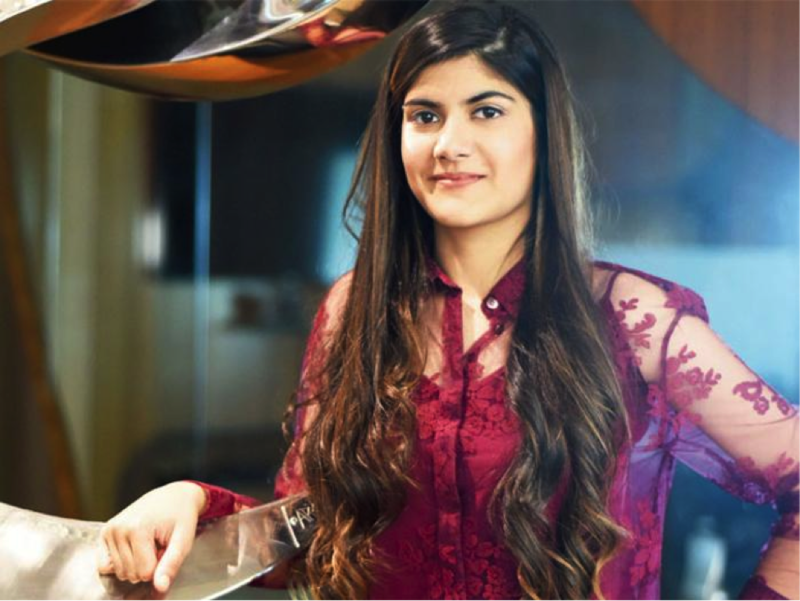 And in its bringing of India’s sensational talent in this sphere to the attention of the world, Ananya has imbibed the Birla tradition and culture of assisting India’s unfound, unrecognized talent to realize its mega potential. 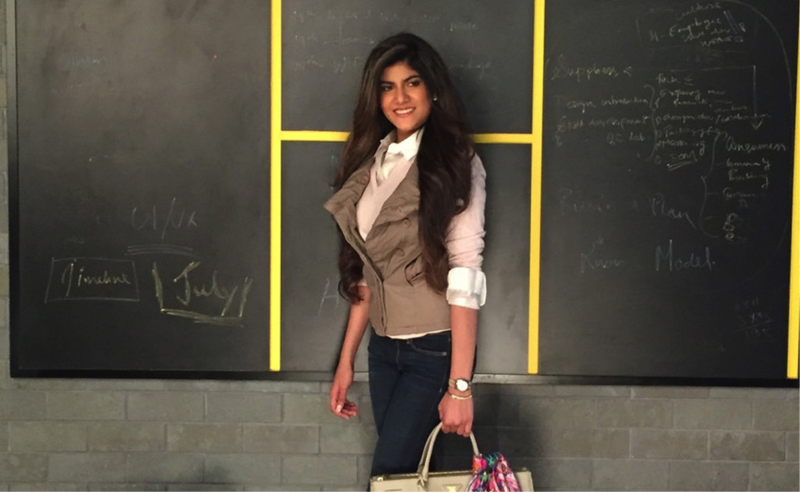 Recently, the youngster who laments the idea of being addressed as a ‘heiress’ and cherishes the idea of being an idea-starter was in the news again. And this time, for a brilliant new reason. She’s soon to launch her music album, giving wings to her musical journey, having already accomplished the nuanced art of playing the Santoor and Guitar. What shaped the artist in her? From being a pop music enthusiast to soon becoming India’s newest pop star, Ananya has been inspired by Demi Lovato, The Fray and Ed Sheeran. She’s also a self-confessed Cheryl Cole fan and when recently, she held an electrifying trail blazer of a curtain raiser to her upcoming album, Bollywood and the Corporate world turned up in Mumbai to witness the saga. Those present in the glitzy event saluting the multi-faceted talent were the likes of her own family, Hrithik Roshan, Vidhu Vinod Chopra, A-list actresses and other stars. But what’s really commendable about the girl is her astute awareness of making it large, on her own, at times stifled with stiff competition. She comes across as an adventurer who likes to take a plunge in a unique constellation of exciting challenges and perhaps that is also a reason why she excels in chess, that she’s reportedly played at the national level. What we learn from Ananya? The weight of one’s surname, regardless of how pristinely important and virtuous it may be, shouldn’t be defining the path of one’s dreams and therefore, the course of life. Ananya’s fearlessness to tread on her self-created track may look fancy and shiny from the outset but surely must have had its own scathing challenges. And to master these, whilst living a ‘famous’ life under constant media glare can often go a long way to detract you instead of pushing you toward excelling. Ananya did just the opposite, by not getting overwhelmed by iconic legacy to which she belonged, rather cutting the umbilical cord toward following the obvious, by distancing herself from her elders’ business so as to form her own niche. And for that, she must be hailed and celebrated as a young inspiration, one of the many driven females of India who are ushering a new change.